Dr. Devereaux holds a Heart and Stroke Foundation of Ontario Career Investigator Award. 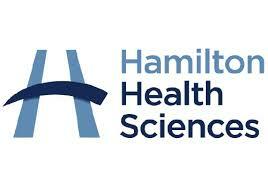 He is the Director of the Division of Cardiology at McMaster University. He is the Head of Cardiology and the Perioperative Cardiovascular Clinical Program at the Juravinski Hospital and Cancer Centre. He is also the Scientific Leader of the Anesthesiology, Perioperative Medicine, and Surgical Research Group at the Population Health Research Institute. The focus of his clinic research is vascular complications around the time of surgery. He is undertaking several large international RCTs and observational studies addressing this issue. He has published over 200 peer reviewed papers and 60 editorials, book chapters, and commentaries. He has given over 450 invited lectures and 225 research presentations in 34 countries throughout, North and South America, Europe, Asia, and Africa. 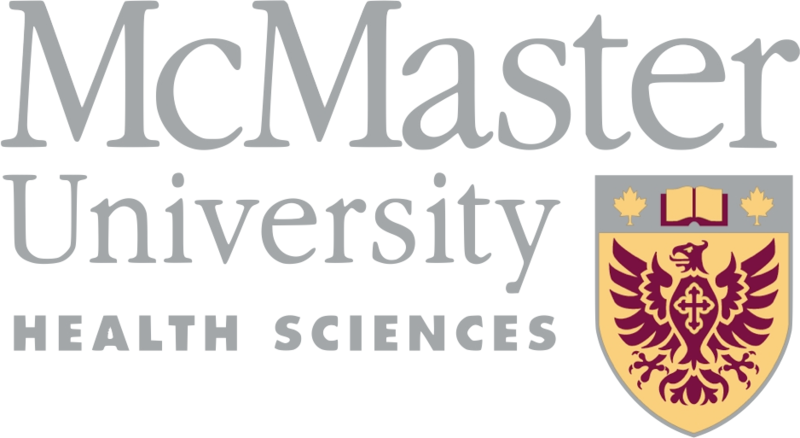 Dr. Devereaux is a full Professor in the Departments of Clinical Epidemiology and Biostatistics and Medicine at McMaster University. In 2015 he received the prestigious McMaster University academic appointment of University Scholar. Click here to find Dr Devereaux's Faculty listing.